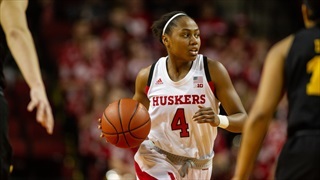 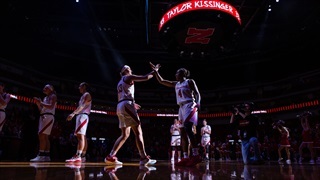 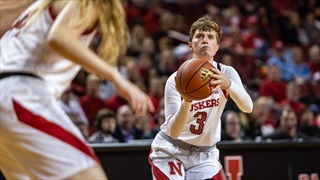 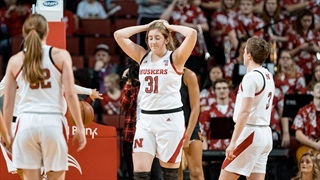 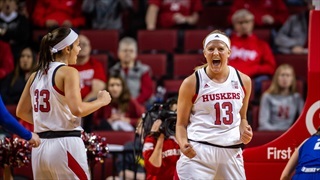 They rallied late, again, but a lethargic first quarter was too much to overcome for the Huskers, who dropped their third straight game Sunday with a 62-56 loss to Rutgers. 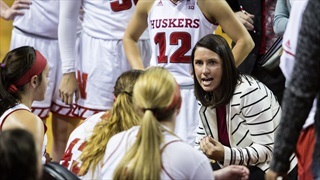 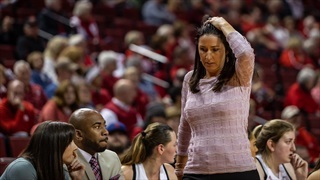 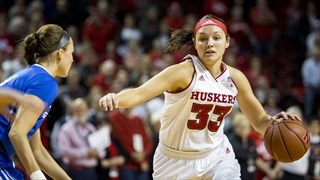 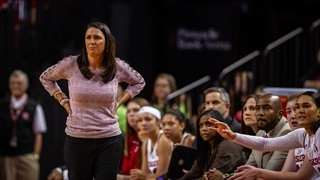 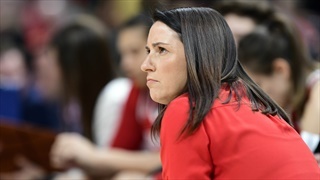 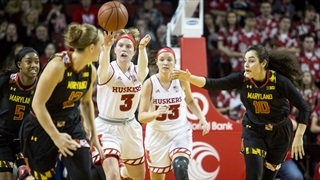 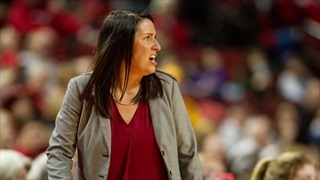 Nebraska (1-1) scored 87 points Sunday afternoon but head coach Amy Williams still wants to see more improvement from the Huskers' defense. 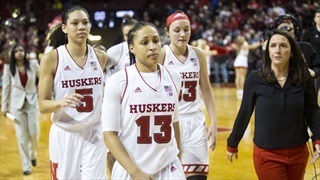 Nebraska had a shot at the end to take down the defending conference champion, but more struggles on the glass proved too much to overcome.